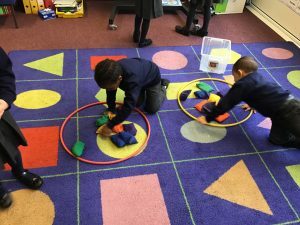 Reception have been working on odd and even numbers this week! 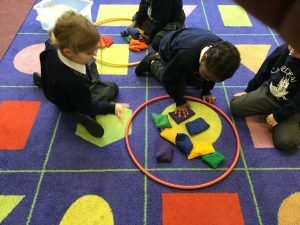 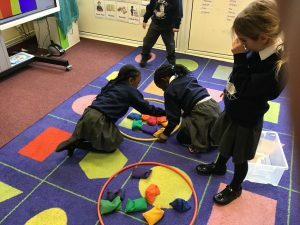 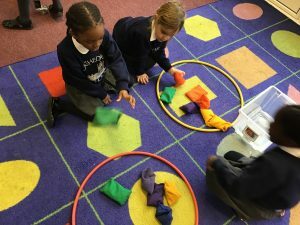 Children have really enjoyed sharing their numbers into groups using bean bags and hoops, then worked out if a number was odd or even by looking if the groups were equal or not. 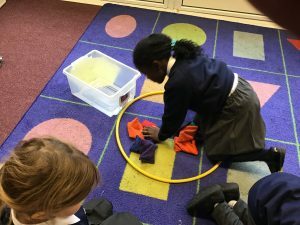 Children have produced some excellent maths work this week, well done.